We Have Offices in Los Angeles & San Francisco To Serve You! 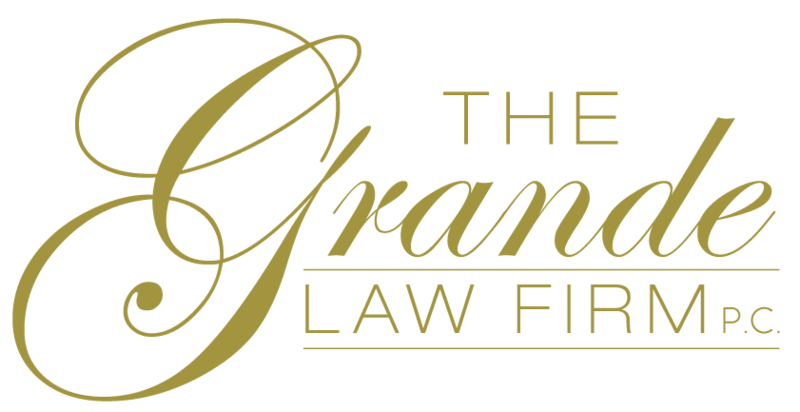 The Grande Law Firm is awesome! 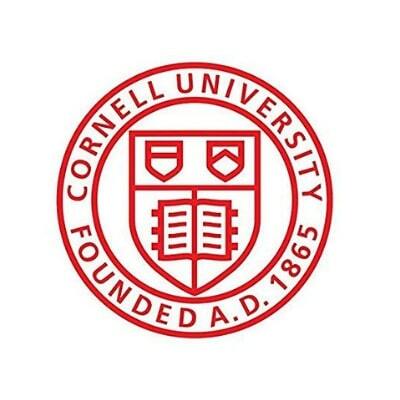 I highly recommend Cynthia Grande and her team. They go above and beyond. The staff at Grande Law Firm are a true class act. I wouldn’t look any further for a law firm and that’s saying a lot coming from me. Oh, and they give top notch customer service which is very important to me. The Grade Law Firm truly cares about their clients and they are dedicated to helping them find the best solutions for their legal issues. Couldn’t recommend them more! I love Cynthia! She makes me feel at ease and that I don’t have to worry. The Grande Law Firm is uniquely positioned to support clients facing bankruptcy or immigration. You can trust they always have your best interests in the forefront, and their expertise is like no other. So, not only do you have someone on your side, they really care about you along the way! This is the time when you need someone who cares… The Grande Law Firm should be the first place you turn to when you need an outstanding bankruptcy lawyer. The Grande Law Firm really cares about their clients. The staff at The Grande Law Firm are a true class act. I wouldn’t look any further for a law firm and that’s saying a lot coming from me. Oh, and they give top notch customer service which is very important to me. 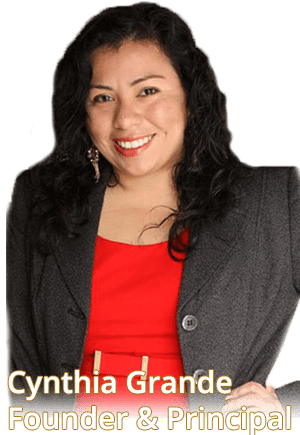 Cynthia Grande brings true professional skills coupled with compassion and desire to help her clients. You want an attorney like her on your side! We at The Grande Law Firm pride ourselves on providing exceptional legal expertise in a caring, supportive environment to effectively and quickly resolve your issue. We work with families and small businesses to help them find solutions, peace of mind, and freedom from legal concerns. We understand your situation, and the concerns that you face daily. We are committed to solving your legal challenges so you and your family can have the peace of mind and security you deserve. Different solutions apply to different cases. We’ll help you figure out which solution is best for your needs. Chapter 7, Chapter 11, or Chapter 13. Family is invaluable! It’s where we connect ourselves in relationships to past, current, and future generations. We’ll help you navigate the immigration system to give you the best chances of reuniting or keeping your family intact. We provide superior quality business plan services specifically designed to meet the legal mandates to achieve L-1, E-1, E-2, EB-2, and EB-5 business visa approvals in the U.S. If you’re looking to obtain a humanitarian visa such as U Visa, T Visa, TPS or VAWA, we’ll help you navigate the process and get you the best outcome possible. We can also help you with the I-90 and N-400 process.